Solar Sandy helped bring clean, renewable power to some of the hardest hit communities, but the Solar Sandy Project is hoping to make solar a more permanent fixture in disaster relief. More than one month after Hurricane Sandy battered many mid-Atlantic states, Chris Mejia of Consolidated Solar was dropping off two more solar generators to some of the hardest hit areas as part of the Solar Sandy project. The power is back on, the gas lines are gone, but the need for generators -- now necessary for the massive cleanup effort -- continues. Around ten of Consolidated Solar’s generators have been deployed to areas like Staten Island, Union Beach, N.J. and the Rockaways. 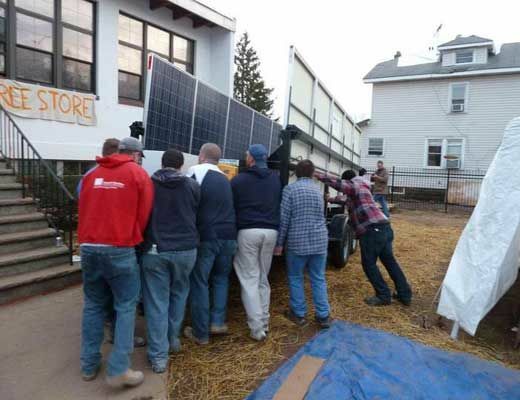 The company, located in central Pennsylvania, has been working with Solar One, SolarCity and NYSERDA to bring the generators wherever they are needed, moving them as communities’ needs change. At first, Mejia looked toward government organizations to bring the generators, which are made by DC Solar Solutions, to areas and those in need, but hit roadblocks and dead ends. Local and regional governments stockpile gas generators ahead of disasters (not to mention for large public events like marathons), but in the middle of disaster relief, government agencies didn’t seem interested in investigating new technologies. Eventually, he simply googled “Hurricane Sandy relief organizations” and found Solar One, a nonprofit clean energy group. Consolidated Solar is a startup that could not afford to simply donate the generators outright, but Mejia could deliver the generators at cost. The systems are generally rented out to construction and outdoor events, such as fairs. 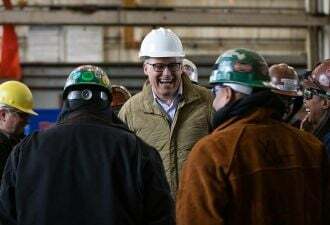 For those jobs, the operating costs are almost guaranteed to be cheaper than gas generators, said Mejia. For Sandy relief, Mejia has been bringing 10-kilowatt generators to where they’re needed. The arrays are large enough to power tools, laptops, phones, heat food and run basic lighting. 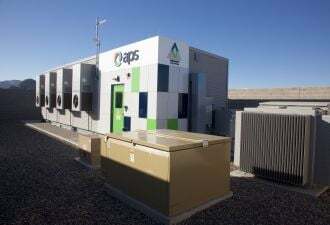 He also has larger 20-kilowatt generators that can be equipped with batteries, which could be used for cell phone towers; alternatively, multiple 10-kilowatt generators can be linked to power entire buildings. The program has been boosted by support from HSBC and the 11th Hour Project. Generators are being deployed by a relief agency in Union Beach to run the fans and dehumidifiers after houses are gutted. 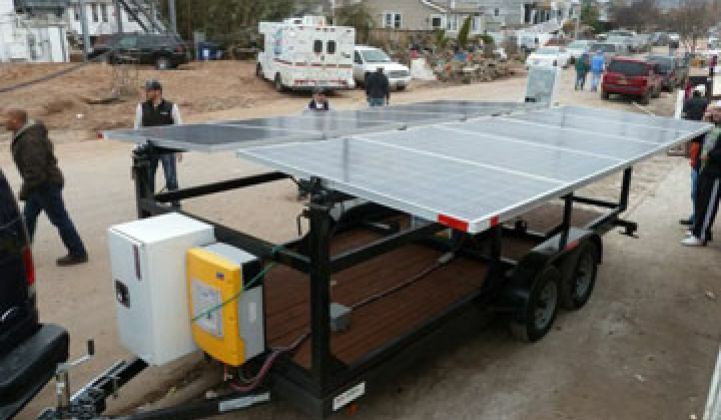 Nearly a month after the first generator was brought to the Rockaways, the organizations running Solar Sandy are exploring avenues to make solar generators a more permanent solution as part of disaster relief. “My biggest intention when the hurricane hit was to get these out there to help people, but as a business, I’d love if this turned into a longer-term situation,” said Mejia, who launched the company less than a year ago. Given the stress on gas supplies after Sandy, the renewable community is hoping that officials will be looking to diversify their options during a storm. Solar One’s building became a meeting place right after the storm, as its solar panels continued to keep the lights on in its building when the rest of the community was dark. 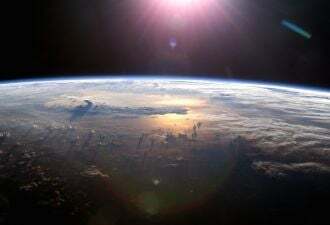 “We were able to get our solar system up and working within 24 hours. If there were more buildings that are like that, that’d be a powerful message,” said Sara Jayanthi, senior NYSERDA Energy $mart Communities Coordinator at Solar One. 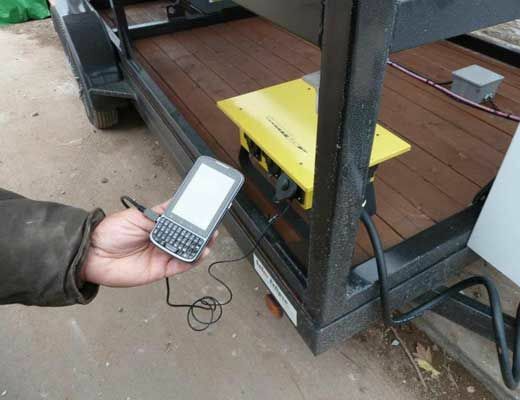 Chris Collins, executive director of Solar One, envisions having mobile solar charging stations deployed in critical areas, where power is most likely to go out, before storms hit. Having a vision and traversing the post-Sandy political landscape are very different, however. Solar Sandy advocates are currently knocking on doors and attending meetings to find out how more solar generators could be added to the mix of disaster relief. FEMA is the biggest catch, but there are a variety of local and regional organizations that could make use of the solar generators.